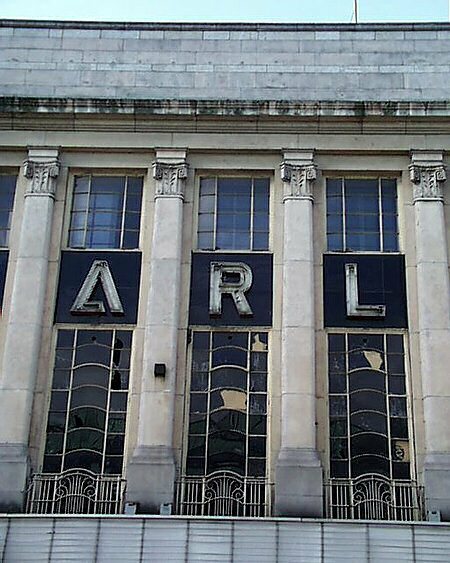 One of Dublin’s finest Art Deco facades, the former Carlton Cinema has been closed for over a decade and is not awaiting demolition. A proposal to move the facade is under consideration. Once upon a time, this was the place in Dublin for a Friday night – with a restaurant overlooking the street. Sadly no more.